To each and every individual who joined us for an unforgettably inspiring first summer season—including our remarkable campers and their families, dedicated volunteers, and generous donors—we extend our deepest gratitude. We couldn’t have created life-changing camp experiences for more than 200 children without you. A very special thank you to our donors who have provided significant financial support to get us to this moment: The Ted & Jane Von Voigtlander Foundation, Delta Air Lines, Dresner Foundation, Jake & Jackie Long, The Jones Family Foundation, Mott Golf Classic, SeriousFun Children’s Network, and the University of Michigan Health System. We’re also very grateful for the heart-warming notes of thanks we’ve received from all of you. 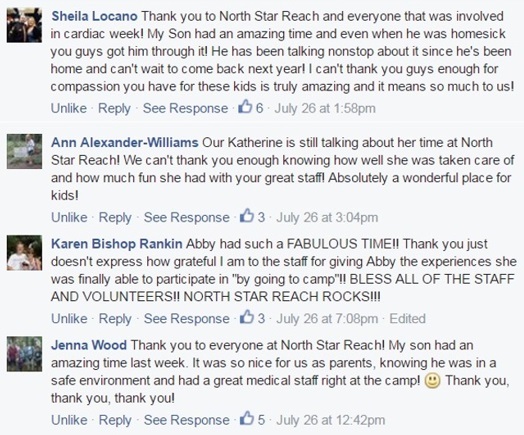 Below are just a few comments posted on our Facebook page by the parents of our summer campers. As one of our volunteers, counselor Sarah Kersey, beautifully put it, “Camp is a place where we can be the best versions of ourselves.” When all those best selves gather in one magical place for a week, extraordinary things happen: that’s the power of camp. You can see it for yourself in the photos below. Moments of self-discovery, friendship, compassion, joy, and much more. In the coming weeks, we’ll have more to share about our hugely successful groundbreaking first summer. 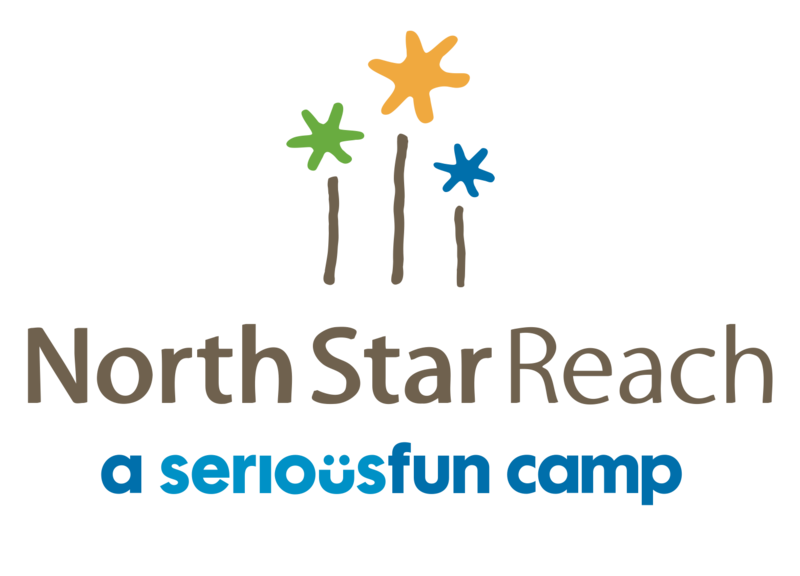 We’ll also have details about our 2016 North Star Reach Fall Family Weekend Camps coming in October and November. Until then, enjoy the slideshows below and relive some summer fun. 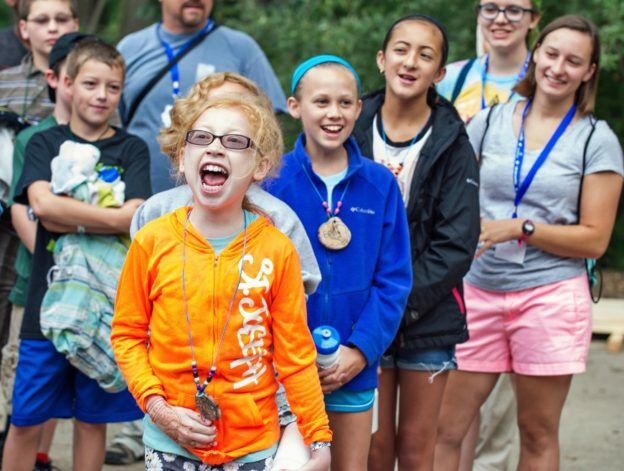 Transplant Week (July 3-9 2016): To learn more about our history with Camp Michitanki and to see the slideshow from our first camp session, see our blog post.